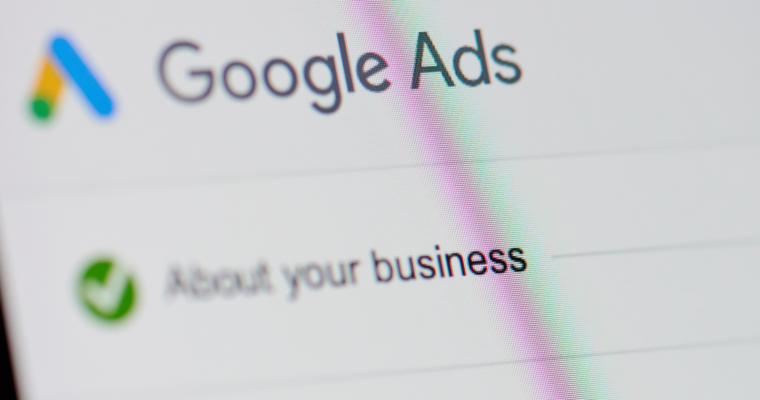 Google Ads is now expanding parallel tracking to Display and Video campaigns on May 1st. 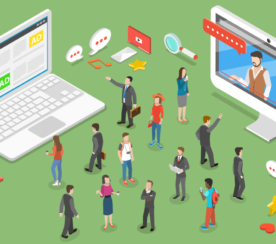 Back in September, it was announced that parallel tracking would be expanded to Display and Video campaigns in March 2019. So the planned expansion is being pushed back by two months. Google says this gives advertisers more time to prepare before parallel tracking becomes mandatory for all display and video campaigns on July 31st. That doesn’t quite make sense to me though. If the expansion of parallel tracking is happening in May instead of March, doesn’t that mean advertisers have two fewer months to prepare? 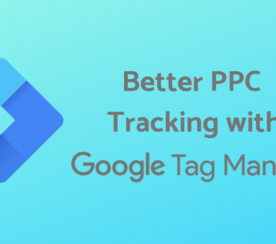 Parallel tracking enhances Google ads by taking users immediately to the landing page after clicking an ad. Click measurement requests are processed in the background, while allows web browsers to load landing pages faster. With speed being a crucial component to enhancing the user experience, Google is making parallel tracking mandatory. Google advises advertisers to reach out to their click measurement provider ASAP if ad URL changes need to be made. 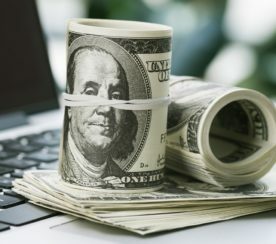 Ads will need to be reviewed if URL changes are made. So, if you have display and video campaigns across multiple accounts, Google recommends spacing out changes over multiple days.